Do you look around and feel despair and heartbreak at the shape our world is in? Do you have a heart to see this once great nation return to the values it was founded in? It's time to learn how to build and battle! 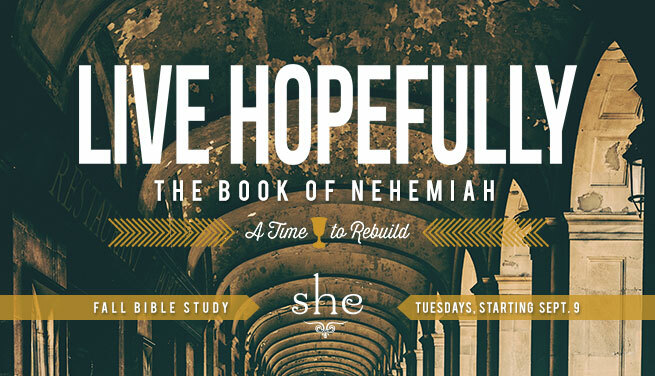 As Nehemiah rallied the Israelites to rebuild their ruined city, he also taught them to battle the Enemy's advances. 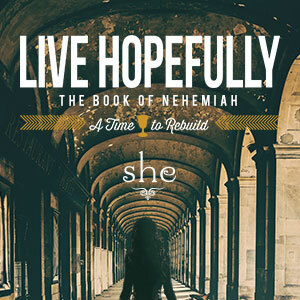 Join us as we delve into the powerful book of Nehemiah and learn how to thrive in the Lord, whether we are in the battle or in a time of building. Titus 2 Day - "Who’s In Your Wallet?"